The reactions to her work reporting in Russia, led American photographer Sarah Blesener to turn her lens towards her homeland and the tenuous lines between patriotism, nationalism and polarization. She shares a selection of images this week on the @magentafoundation Instagram. LBR. What prompted you to focus your work on how youth are navigating the current polarized political climate? What are you hoping to accomplish by doing so? SB. While I have focused on issues of coming of age and youth culture for the majority of my photography career, the idea for this project began in Russia in 2016. I think I was immediately drawn to the idea of the fantasy of war rather than the literal and began photographing various patriotic clubs and camps around Moscow. While wanting to address issues of nationalism and patriotism, there also lingers the universal aspects of coming of age and adolescent innocence that take up the foreground of my work. This mixture has always been why I find working with youth so complex. 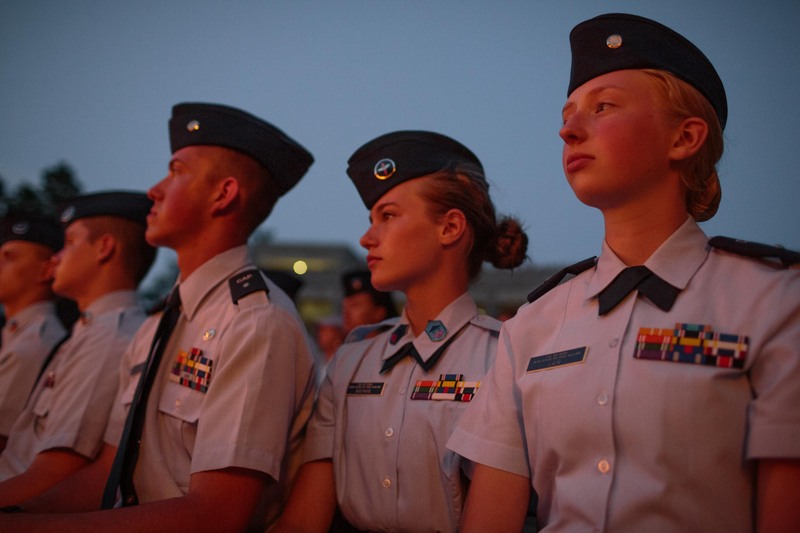 After working for a few months on this project in Russia, I published an article about the various cadet camps and clubs I had been photographing. I had expected this story to open dialogue about issues of nationalistic rhetoric globally and the deeply polarizing election year in the United States. However, it instead sparked the opposite. The majority of the responses from both the media and public were not self-reflective or critical but instead echoed something along these lines: “If other countries do this, they are nationalistic. But if we do it, we are simply being patriotic.” From this frustration, I decided to move back to my own country and photograph the exact same subject here. I decided to document patriotic education across the United States and to document how the current political climate was affecting youth across the nation. Political issues are rarely viewed through the lens of youth. Teenagers have a way of muddying politics, and disrupting our classic binary between good, bad, left, and right. The individuals seen in the photographs in front of us are not who they will be in a few short years from now. Their concept of self and their relationship to the world around them are in a state of flux. Behind the headlines, I found a large number of contributing characters and storylines: fear, indoctrination, economics, religion, and motivations. The political conversation on a national level in the United States has been fueled by xenophobic rhetoric, and increasingly inward dialogue, which is what spurred me to begin this project. I believe it is a crucial time to push back against these trends. I wanted to focus on how youth straddle the vulnerability of adolescence, and the stripping of individuality. 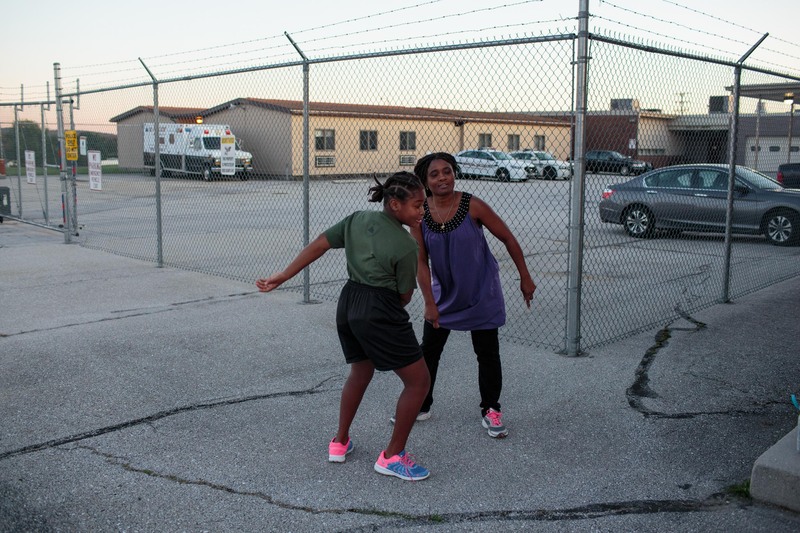 This project focuses on themes surrounding the interplay of statehood and adolescence identity. My aim for this series is to open dialogue around the nuanced and complicated ideas instilled in younger generations. How are young people responding to our contemporary society, and all of its changes in belief systems. "Always remember, you are soldiers of God, and nobody in the entire history of the world has ever been as free as you are right now." Those are the opening words from Utah Patriot Camp a week-long day camp in Herriman, Utah. The camp teaches the constitution, American values, military history, lessons on God's Word, and others. 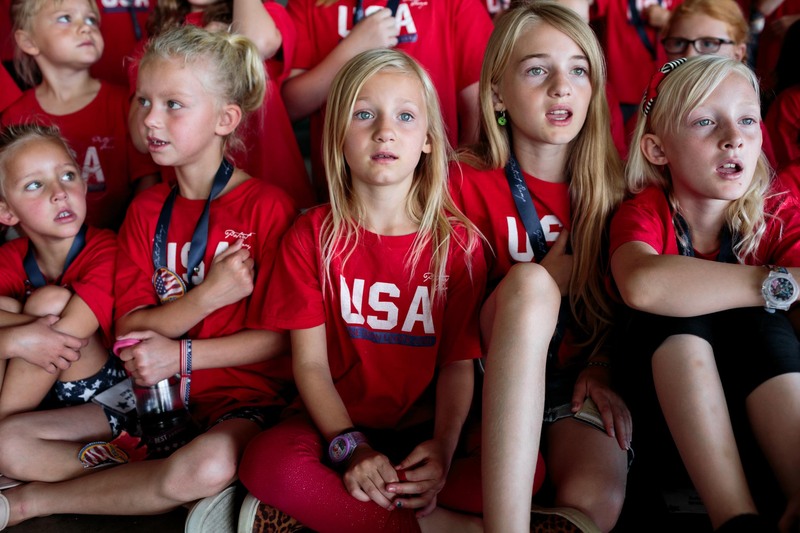 The camp, who host 95 elementary-aged students every week strives to create patriots. 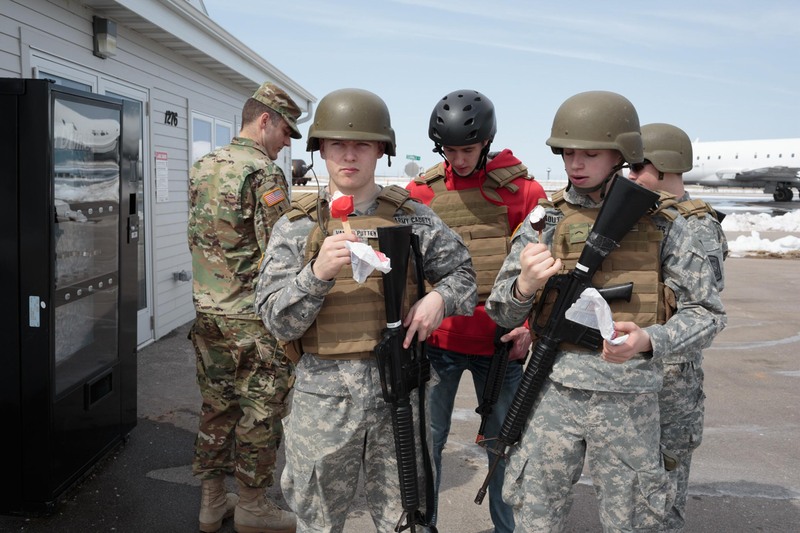 Wisconsin Army Cadets take a break to eat "dilly bars" from Dairy Queen in Appleton, Wisconsin while spending Saturday, April 21, 2018, at Fox Valley Technical College for an urban operations training event. 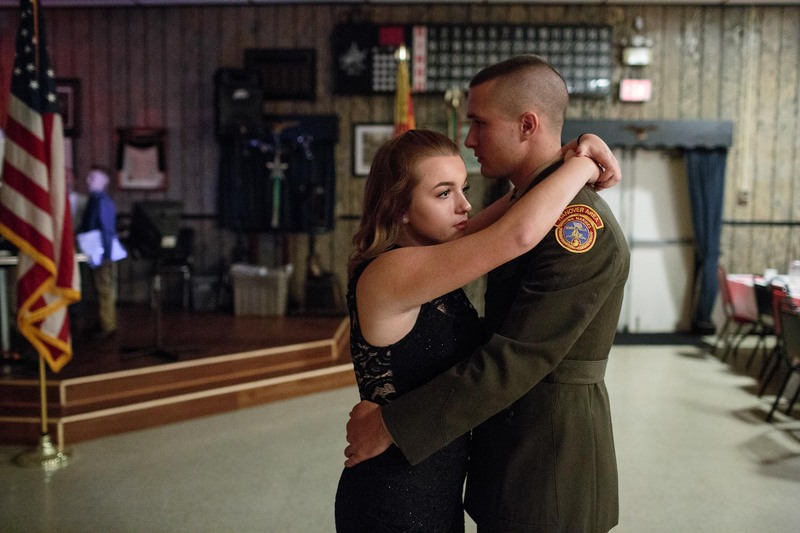 Garett, a senior member of the Young Marines, dances with his girlfriend at a Young Marines attend a ball at the local VFW on October 21, 2017 in Hanover, Pennsylvania. The ball is celebrated once a year, with family and friends celebrating the students' success in the program. LBR. Aside from spending time on the ground with these youths, how do you form an understanding of “how a nation instils patriotism and passes down traditions to new generations”? Any books, articles you’ve read that were defining? Conversations that were thought-provoking? Etc? SB. I suppose most of my inspiration and understanding comes from my background in adolescent psychology and youth development. Rather than solely studying politics and history, I found it crucial to study how these programs affect youth development, what draws young people to this idea of a ‘group identity’ found in military programs, and how this all connects to the interplay between nationhood and adolescent identity. While studying historical accounts of youth programs and propaganda is important, I also found it vital to research modern accounts of the impact of social media and isolation. Along the same lines, reading modern philosophy that particularly discusses media and technology, and apathy and social trends, such as the work of Baudrillard and McLuhan. A Young Marine and her mother rest between physical fitness drills on a cold September evening in Hanover, Pennsylvania. Nationwide, the youth group has around 300 clubs. The ages range from 8-18. The Young Marines is a not-for-profit organization focusing on youth development in categories such as citizenship and patriotism. 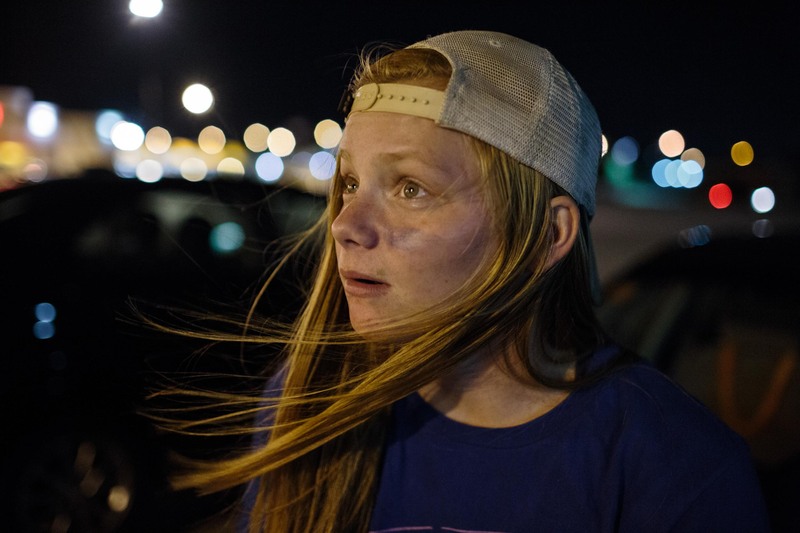 Elizabeth Nelson, 17, waits in the parking lot of Home Depot for her friends after watching their team play their first football game of the season on August 25, 2017 in Omaha, Nebraska. Nelson enlisted in the army the summer before her senior year of high school and will ship out to boot camp three days after she graduates. "I feel like Omaha is not really the place for me. So, I definitely want to move out West if anything. I do kind of want to get the hell out of here." Jamison, Jade, Gregory and Nick, throw rocks at their friends swimming in the distance, celebrating the 4th of July holiday on the Fort Berthold Reservation, North Dakota. The group is saying goodbye to one of their friends, Logan, who leaves in two days for boot camp for the Marines. His grandpa inspired him, and he didn't want to work on the oil fields. LBR. Given what you’ve witnessed so far, are the teenagers as polarized as the adults? The media seems to convey the idea that there are two factions: the MAGA youth v. the Stoneman Douglas activists, so to speak. How is this a reductive view? SB. At the beginning of this project, I was looking for a standard definition of patriotism and nationalism to measure against. In the end, I found a myriad of contradicting perspectives and definitions that greatly differed from one another. I learned that these contradicting viewpoints contribute to a uniquely American perspective on patriotism, and also shows our divide, but at the same time allows room for the many counter-narratives across the country. These counter-narratives directly contradict and complicate the classic binary that is presented in the media. The classic binary of left vs. right /good vs. bad has been further elevated by the use of click-bait and easily digestible social media platforms, as well as the media organizations that have to adjust to ideas of likes, shares, and social redistribution. All of this has, in my opinion, reduced rather than expanded our content creation. This younger generation is incredibly mistrustful of media, questions every source, and is more fluid in their perceptions of politics. In general, they are far less polarized as the adults, and I hope it remains this way. 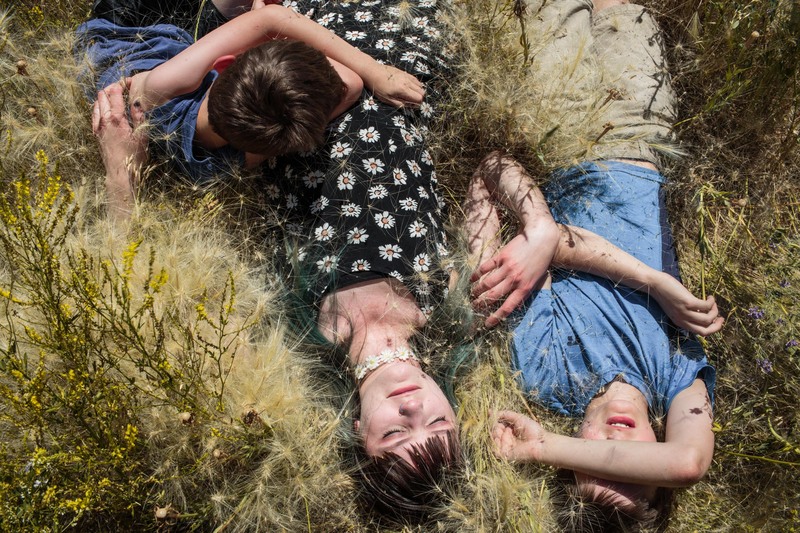 Curtis, Kate and Jude, all of whom are homeschooled, lay in their backyard in Watford, North Dakota, on a dry, hot July 2017 afternoon. Western North Dakota attracted families from across the nation during the recent oil boom. Watford, like other rural towns in the region, is now facing unemployment and overdevelopment since the decline of the oil industry. I learned the kinds of questions I am interested in asking, and the kinds of questions I believe are important to be asking, rather than these strictly left vs. right dichotomies that we are often presenting: are we as societies fracturing? Where are we at in terms of empathy? How are youth responding to our contemporary society, with all of its changes in belief systems? The purpose is not to provide answers or to lay out a narrative that can be easily digested. I hope the images and stories are complex enough for my audience to struggle with them. I hope these stories will bridge black and white thinking around these issues, and to bring nuanced to many subjects that remain cloaked in stereotype and presuppositions. I want to encourage dialogue about larger issues at hand and to push back against trends of nationalism and xenophobia. And I want these images to encourage critical self-reflection. I want these images to pose tough questions to our own identities, our own ideas of nationhood, our own childhood and experiences of coming of age, and our own struggles with all of these themes. 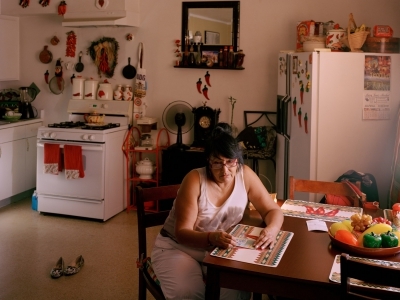 Sarah Blesener is a documentary photographer based in New York City. Born in Minneapolis, Minnesota, she studied Linguistics and Youth Development. While in University, she worked as a photographer for the organization Healing Haiti based in Port-au-Prince, Haiti, covering events surrounding the 2010 earthquake. Upon graduation in 2012, she studied at Bookvar Russian Academy in Minneapolis, concentrating on the Russian language. She is a recent graduate of the Visual Journalism and Documentary Practice program at the International Center of Photography in New York. 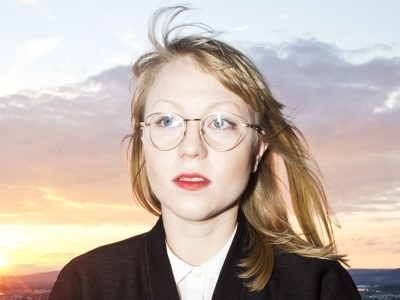 Her latest work revolves around youth movements and culture in Russia, Eastern Europe, and the United States. 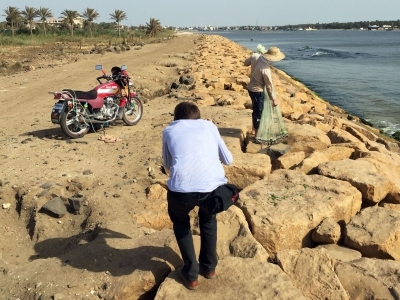 She was a recent recipient of the Alexia Foundation grant for her 2017 work in the United States and was also a 2017 fellow with Catchlight, working with Reveal from The Center for Investigative Reporting. 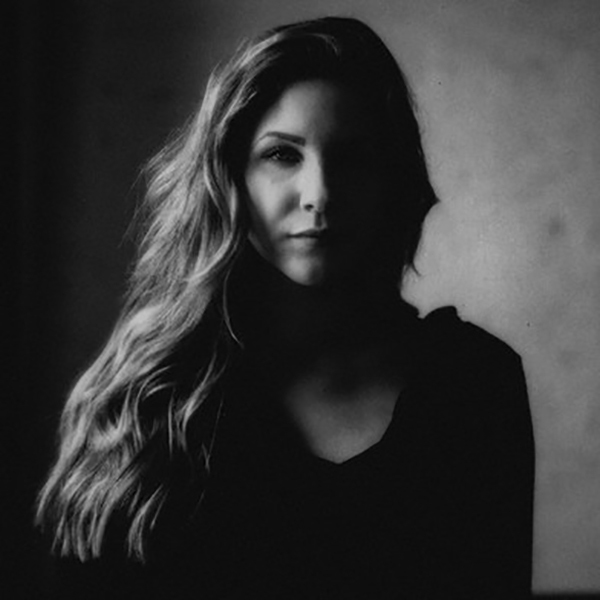 She is a 2018 recipient of the Eugene Smith Fellowship.